Winter just makes everything harder, when it comes to moving. If you have moved during the wintertime, you'll understand the challenges that come with moving in the cold. Icy walkways, slipping and sliding on the roads, dealing with snow banks when trying to pull up close to the curb etc. And of course, the freezing hands and feet while lugging item after item to and fro. Moving when the weather is warm and dry is certainly a lot easier and more enjoyable. Good weather also ensures that your stuff won't get wet, moldy or freeze — that helps when moving antiques or other items that are more sensitive to the weather. Besides moving season, summer is also garage sale season. It is just a North American thing — people love to go to garage sales in the summer, so it's the perfect time to host a yard sale. Why not make some money while getting rid of unwanted items? It will surely help with the expense of moving. Summer (and into fall) is also when houses start to sell. Selling and moving are two sides to the same coin. You sell, so you move. Or you decide to move, and so it's time to sell. However it turns out, the stats are there to prove that houses (and people) move the most during summer. It's all about timing. The school year starts in the fall, so if there is moving to be done, you should try to move before the new school year starts. Don't forget you need to budget time to research good schools ahead of time, so summer is when you want to move to your new location. Also, it is less disruptive to move in the summer when the kids are out of school. Moving in the middle of a term is unsettling. Summer is also the time when college-age kids move out of home to go to college, perhaps in another state. 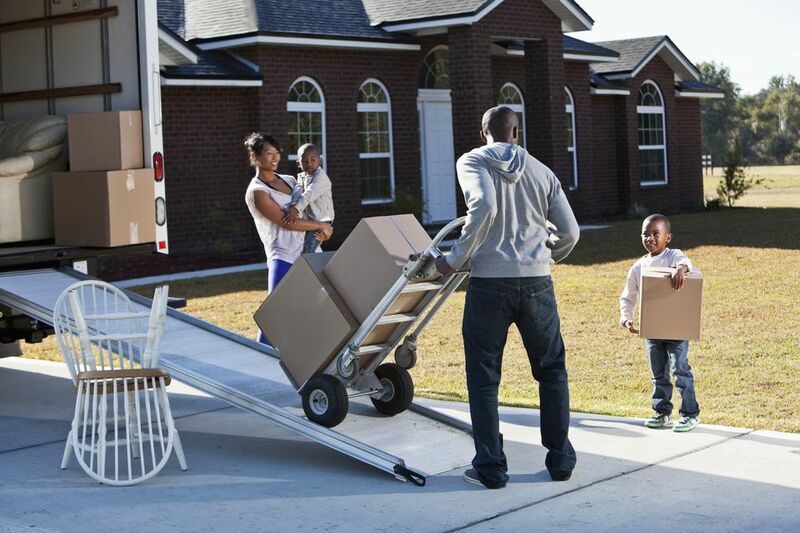 Even high-school graduates who decide not to go to college, or to take a year off, are also moving out of your home in the summer. With all the reasons for moving in the summer, it is not surprising to find the volume of moving that takes place during this peak season. So don't forget that if you do have to move during this busy season, to allow for the fact that movers and trucks will be in demand. If you're one who shuns the crowds, then summer is not the time for you to move. If your schedule for moving allows for some flexibility, you may find that there are other ideal times in the year for moving for you.